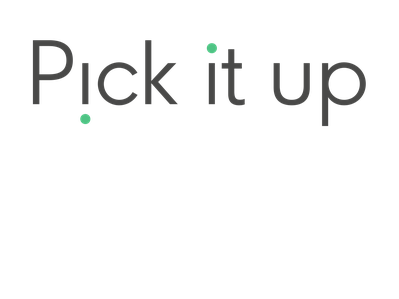 THE BASICS - pickitup-tests Webseite! 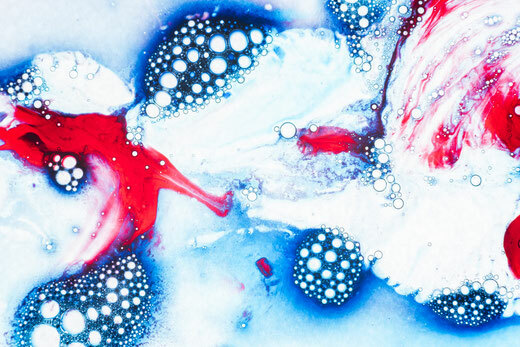 How is it possible to take a look at the plastic garbage polluting our oceans, stir things up and, at the same time, put out a call for action and activate more people to take up an idea? 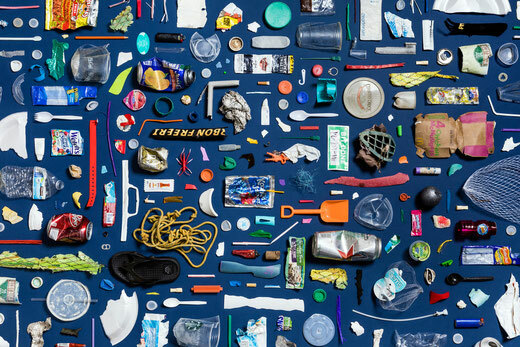 Pieces of plastic of every conceivable size are now found in every oceans around the planet – in the polar ice regions, on sea beds, as carpets of garbage floating on the surface of the water, at the mouths of rivers, in plastic whirlpools that reach from the surface down to the bottom, and along every coastline. The traces of this enormous amount of garbage are clearly evident: the toxic substances found in plastic enter the ocean, sea creatures get entangled in ghost nets**, or they confuse plastic items with food and perish as a result. Micro-plastics contain high concentrations of toxic substances, which, as a result, enter the animal and human food chain. … the more people who get involved taking pictures around the globe, the more plastic garbage will be collected, more attention generated, and, as a result, more people activated to copy the idea. We were first able to launch the concept in early 2017, with the support of the »horizons zingst« Environmental Photo Festival, within the framework of its 10 Year Jubilee. 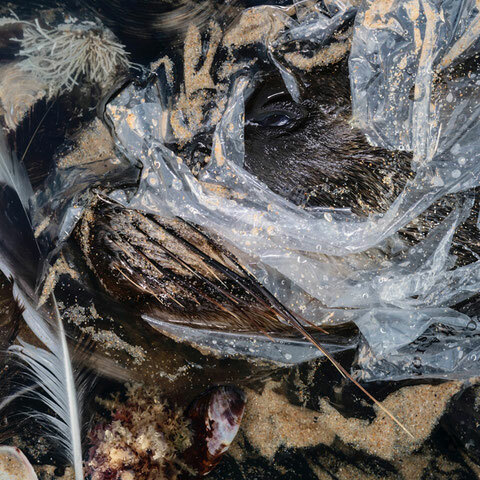 For this purpose, we asked 13 professional photographers around the world to serve as role models, to find plastic garbage outside their front doors, so to speak, and to create an image for the exhibition. 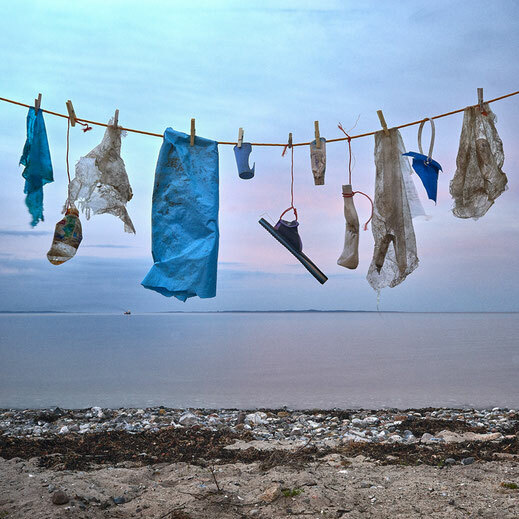 The pictures on display were taken in China, South Africa, the USA, Denmark, Australia and other countries, and exhibited in 3x3 metre dimensions right in the middle of Zingst – revealing that plastic garbage pollution is a problem that encircles the globe. The festival alone saw 57,000 visitors, and up until today a good portion of the 250,000 yearly visitors to Zingst will have seen it.